Comments: Joseph F Cassidy (Nee: ) | PA United States | 1851-1900 | Comments: This photo was found in a photo album owned by Mary Zita Flynn Gilligan. I cannot find a family connection at this time. 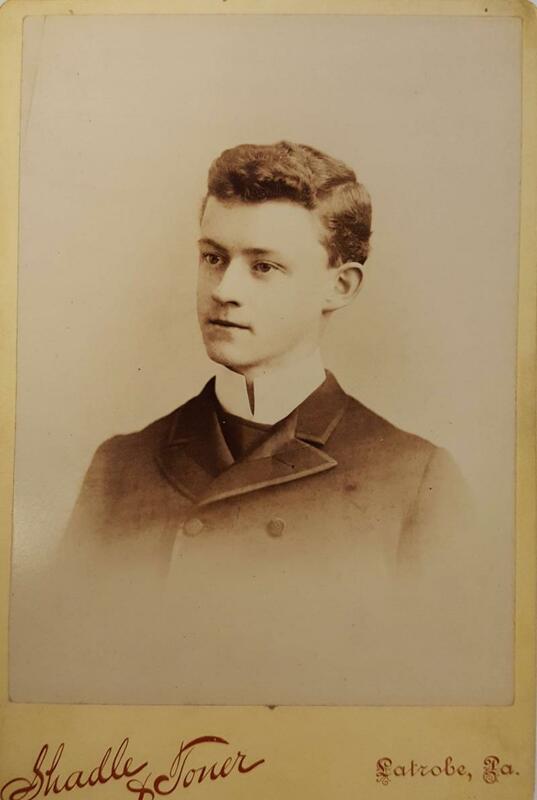 On the back of the photo it was handwritten "Joseph F Cassidy died January 23, 1890 at 20 years old".